Where We At is the result of a collaboration between three up and coming members of a fast emerging scene surrounding the Berlin Sonar Kollektiv label. 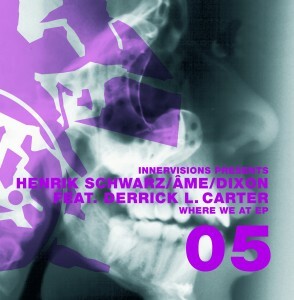 DIXON, ÂME and HENRIK SCHWARZ have put their heads together and even enlisted the voice of legendary Chicago DJ DERRICK L. CARTER to come up with one of the hottest tracks of the year so far. 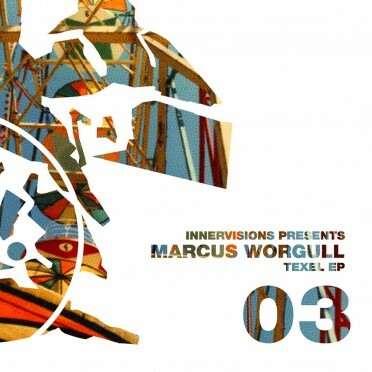 This hit is an inspired house number released as 12″ on the Sonar Kollektiv sublabel Innervisions. DIXON (aka STEFFEN BERKHAHN) has already been going as a DJ for a good 15 years. He first ventured into the world of label management in 2005 when he founded Innervisions as a club-based sub-label of JAZZANOVAS Sonar Kollektiv. 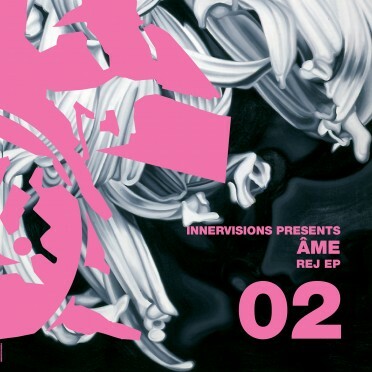 Innervisions first major smash was Rej (INNERVSIONS02) from DIXON’s old-friends ÂME (aka KRISTIAN BEYER and FRANK WIEDEMANN), who now co-run the label and will have a track on INNERVISIONS10 – the first label compilation to be released later this year. As well as Innervisions DIXON also organises a successful monthly club night , INNERCITY, together with DANIEL W. BEST (JAZZANOVA booking and Best Seven label founder)in the uniquely located WEEKEND club (it’s in the 12th floor of a towerblock right on Alexanderplatz) where they regularly welcome over a thousand guests from all over the world. HENRIK SCHWARZ just recently came into the Sonar Kollektiv/Innervisions picture. In the past he has released on Sunday Music and recent work includes his mix of new COLDCUT track Walk A Mile or his hit Leave My Head Alone Brain. On Where We At DIXON, ÂME and HENRIK SCHWARZ have drawn on masters such as CARL CRAIG and THEO PARRISH but surpassed their influences to deliver something supremely original, contemporary and relevant to todays scene. Add DERRICK L. CARTER to the already cookin’ DIXON, ÂME and SCHWARZ recipe and you’ve got the massive new record Where We At. CARTER is one of the original players of the Chicago techno-house scene and his presence on the track elevates the record to another level. His spoken then yelled call and response set the pace and keep this fine deep house production moving forward, following an evocative narrative story. “There must be more” says the questioning voice of CARTER, and you can be sure there is as the pumping beats and trance synth melodies kick in. The lyrics contain such moving poetic sentiments as “all things must end except the need for faith” and “move forward with power. programm yourself to feel”. The terrific vocal sample comes from DERRICK CARTER’s Where U At? 12″ which he released in 2002 on his London based Classic label which he does together with MUSIC FOR FREAKS band mate LUKE SOLOMON. Where We At is not in any hurry. And it’s this laid-back tempo and attention to detail that make this such an interesting song – ideal for the club as well as home listening. Indeed, the first words to come from DCs mouth is “As I stop, and take my time…”.The sound has been allowed to ripen. 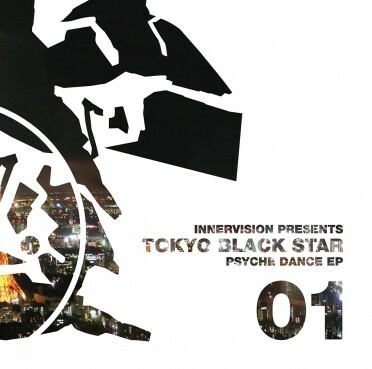 The slowly building atmosphere gives the track a truly deep house feel. This EP contains two tracks entitled simply version 1 and version 3. After all, with a tune as good as this, there is no need for clever remix titles or attempts at wit on the sleeve. The music speaks for itself, together of course with the profound lyrical content supplied by DERRICK L. CARTER.